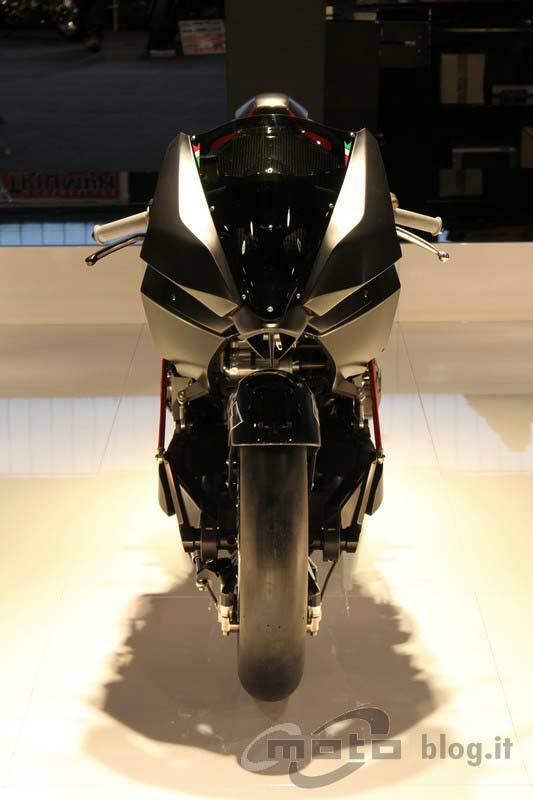 Our friends at MotoBlog.it continue to have the inside track on the recently debuted Vyrus 986 M2 that was unveiled at the Verona Bike Show this past weekend. 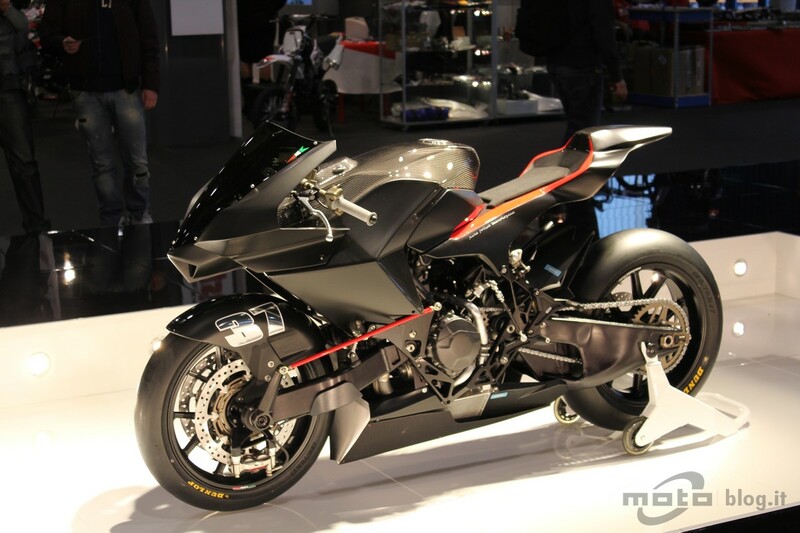 The Italian boutique manufacturer confirmed that it wanted to offer the Vyrus 986 M2 to teams competing in the Moto2 World Championship, and hinted that a production version could come father down the line, later revealing that we could expect to see a street bike as early as Sepetember of this year. Now getting a chance to talk to Ascanio Rodorigo, MotoBlog.it has revealed that Vyrus 986 M2 will come in different variations, a Moto2-ready race bike (Factory), a street bike (SL Replica), and a do-it-yourself self kit (Replica Kit), which sees a rider buying just the rolling chassis and having to source their own motor. There’s a price point for everyone in this launch, as the Factory will cost €55,000, the SL Replica €25,000, and the Replica Kit rounding out things at €16,900. 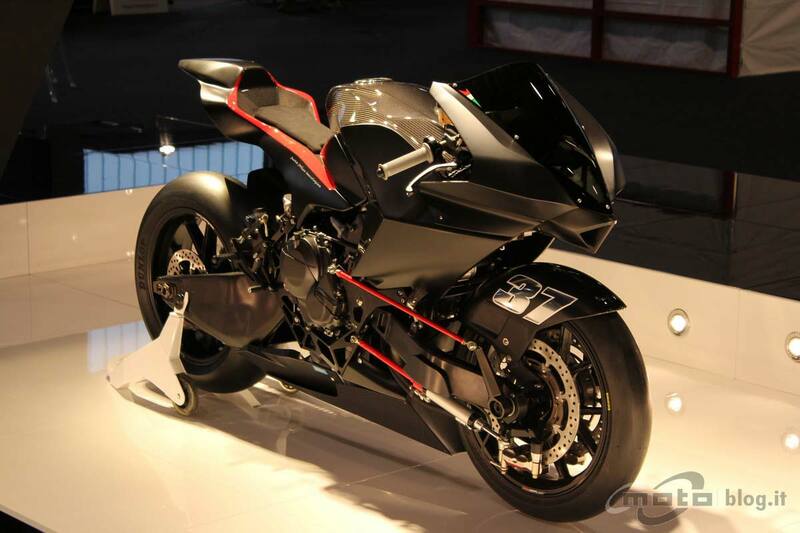 While €55,000 is a lot of money, the Vyrus 986 M2 is easily the cheapest Moto2 package being offered for 2011. 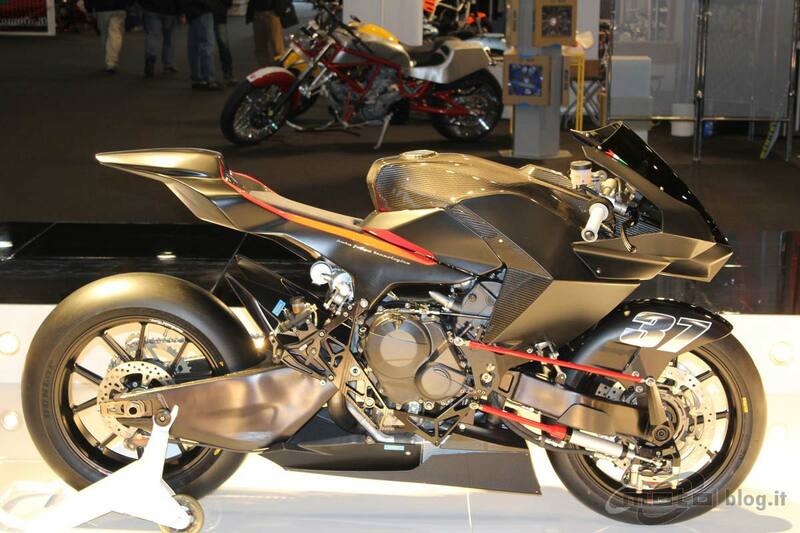 The wildly popular and affordable Suter machines hit the pocketbook for €70,000, making Vyrus over 33% cheaper cost-wise. Of course for Moto2 teams the concern for any bike centers around competitiveness, as the 2010 season has already shown that choosing the wrong racing platform, can relegate talented riders to the middle of the pack. Teams will also be judging their purchases on factory technical support and development for the 2011 season. Vyrus has been pretty mum on these items, and without a strong racing background it’s going to be a tough sale to any race team. 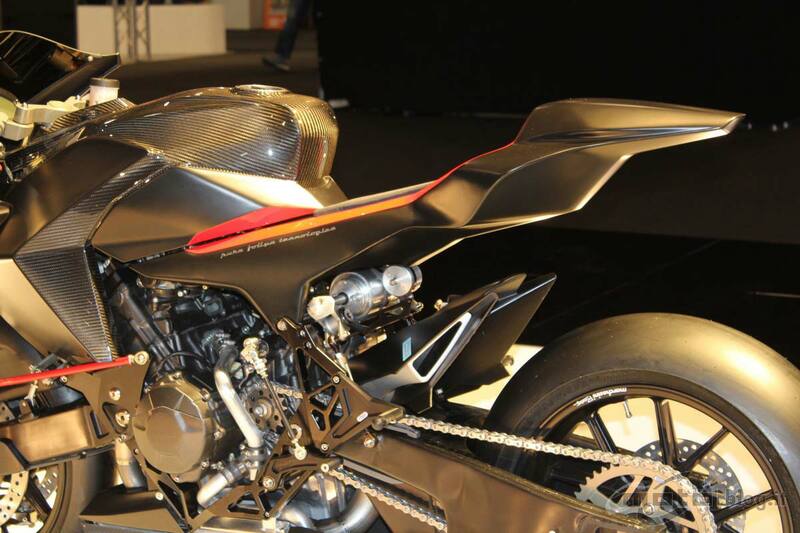 Horsepower is expected to be 136hp, with the bike tipping the scales at 135kg (that’s 297 lbs!). At €25,000 though, the Vryus 986 M2 SL Replica becomes a very attractive street bike, and this is where we suspect the Italian firm is really expecting to make its money. 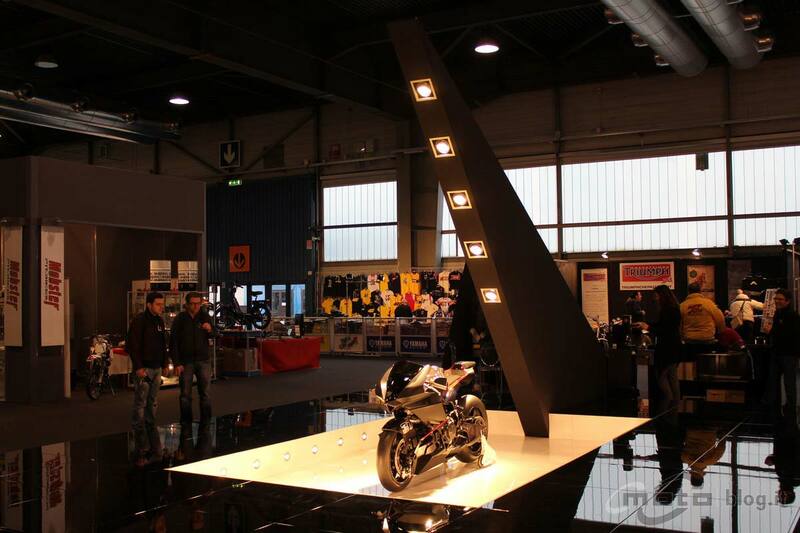 We’ll sidestep the obvious issues of selling a production replica of a prototype bike, what that does for Moto2 entry, and whether or not this is all seems like an elaborate plan to get some buzz for a new product…at €25,000 Vyrus is making a serious bid for the Ducati-buyer who is looking for something unique in his or her garage. We’ve been drooling over this bike since Saturday, you’ve been drooling over this bike since Saturday, and at just shy of $40,000 that’s probably just as close as we all will get to owning a Vyrus 986 M2 SL Replica. That’s ok though, because Vryus has a 986 M2 on a budget, or “the blogger version” as we like to think of it. 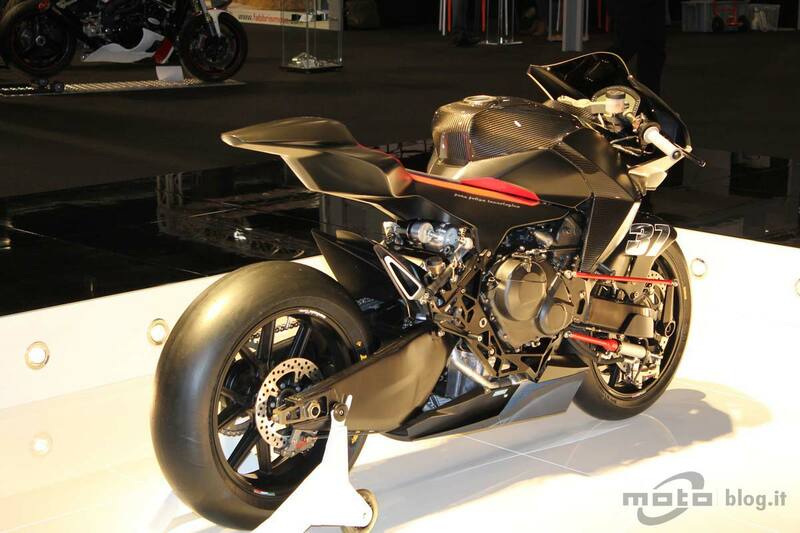 Costing €16,900 without VAT, the Vyrus 986 M2 Replica Kit is basically a bike without a motor. Buyers would recieve the rolling chassis, and then have to source their own power plant, making the tuning possibilities endless, and likely saving you a more than a few thousand dollars in the process. 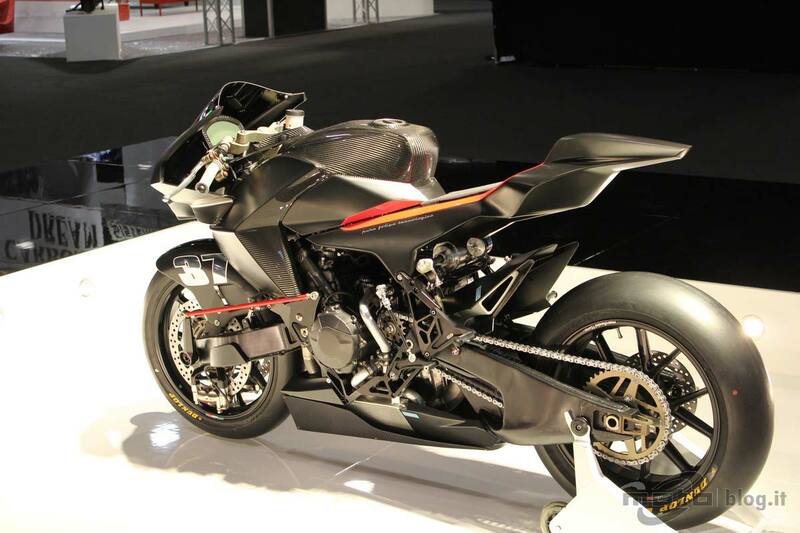 You won’t have to limit yourself to just a Honda CBR600RR motor either, as Vryus has plans to make a version that will accept a Yamaha R6 lump in the future.